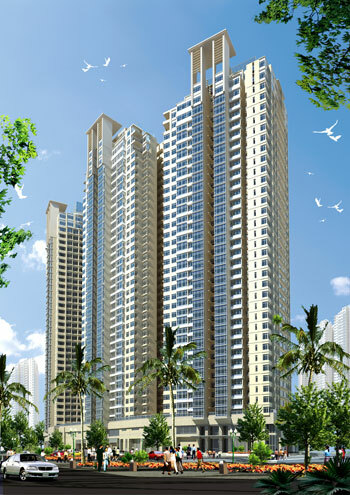 What's your benefit when buying Landmark Service Apartment? + Glass Balcony and glass cover surface to floo for having perfect view. READY TO BOOK NOW. Please contact us at: 0909 288 281 or Viber/Whatapps/Zalo/Line at: 0907 018 592 for free consulting and having orginal prices from Developer - Vingroup. 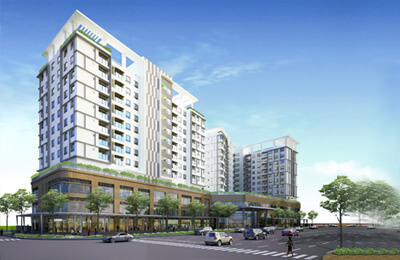 This is the second tower of the Vinhomes Central Park project, after the Landmark Plus building is modeled after high-end serviced apartments, aimed at investment purposes for rent. 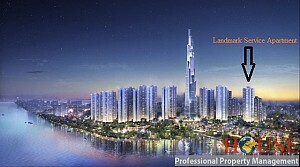 With a location close to The Villas and The Landmark 81. 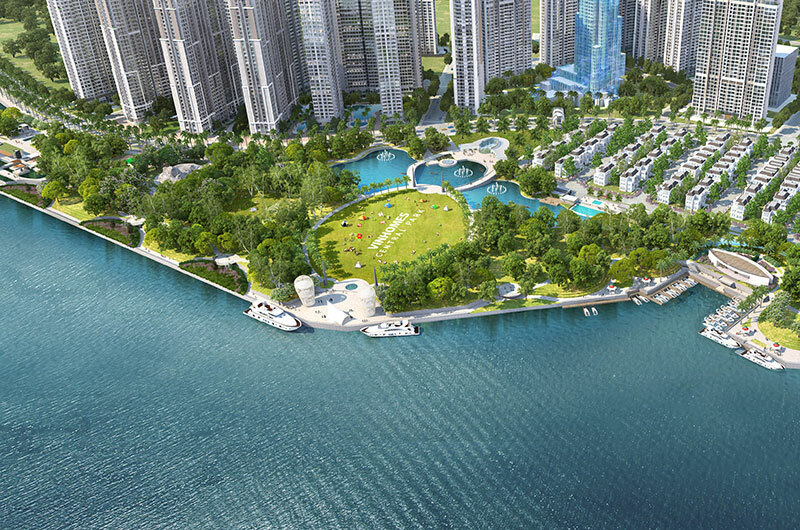 The Landmark Service Apartment has the best view in the Landmark area. Landmark Service Apartment is a residence for office, successful businessmen, dynamic young people and foreigners living and working in Vietnam. For investors, Landmark Service Apartment is a product designed professionally, in accordance with the demand for buying for rent. 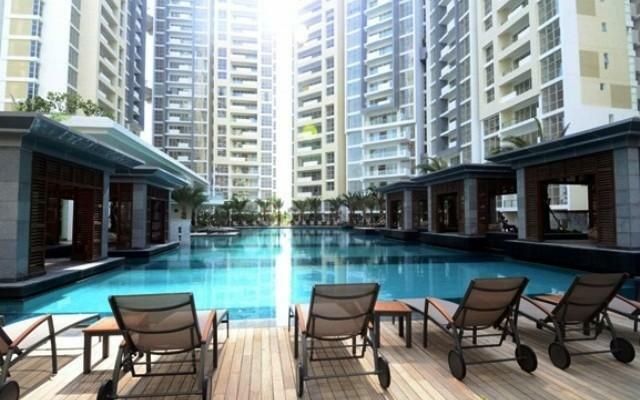 First time investors Vingroup launched high-end apartment with complete handover policy. Fully furnished by Index Living - the world famous furniture from Thailand. 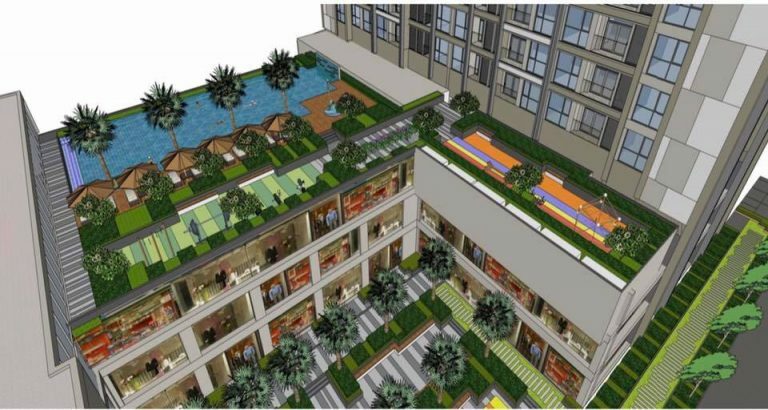 This real estate product makes it possible for customers who want to rent to enjoy the most comfortable and comfortable living in the 5 star hotel standard. 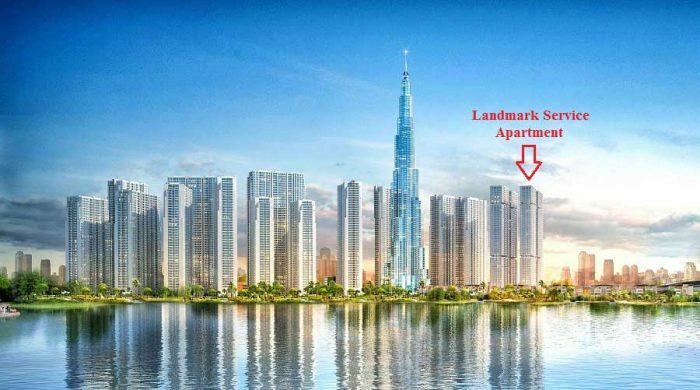 From Landmark Service Apartment, you can conveniently access the service infrastructure (commercial center, modern office, luxury hotel ...) in the heart tower of the urban area - Landmark 81 - towers The highest in Vietnam, the new symbol of HCMC. When owning apartments, customers will be offered a minimum lease of 10% per annum on the value of the apartment within two years. The apartments are managed by Vinhomes - the most expensive real estate brand in Vietnam, the top 3 most valuable brands in Vietnam, announced by brand valuation consultancy Brand Finance.